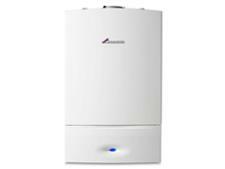 Vaillant ecoTEC exclusive Green iQ 627 boiler review - Which? 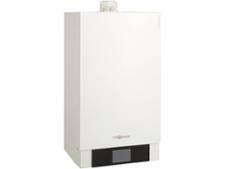 The ecoTEC exclusive Green iQ 627 Vaillant boiler promises to be efficient, reliable and easy to use. 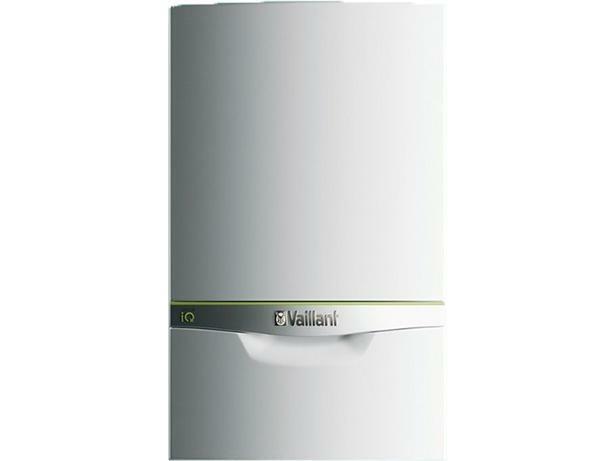 Our full Vaillant boiler review will help you decide whether this boiler is the right type and size for your home, and, crucially, will tell you whether Vaillant boilers are likely to break down.